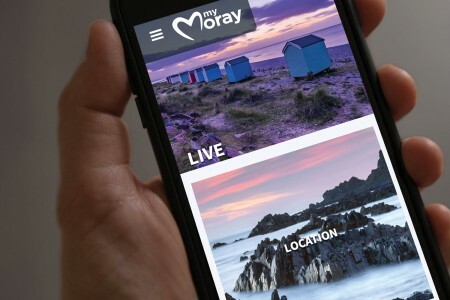 Promoting Moray as 'THE' place to live and work. A place characterised by innovation from tradition and home to people passionate about the Moray of today and tomorrow. 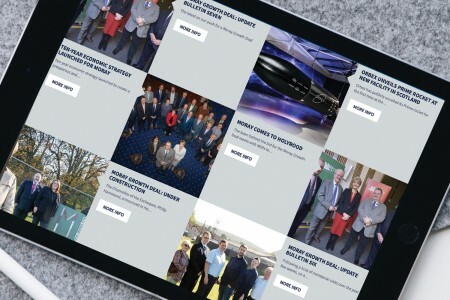 Each of these partners will be investing in a better future for Moray. 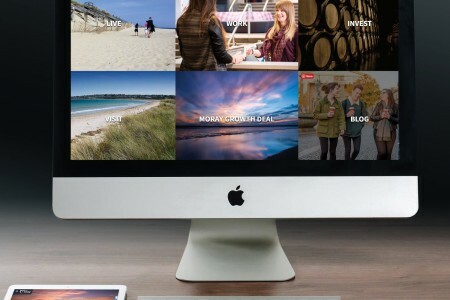 2bcreative and the Design Hub were tasked with coming up with a new website that could be easily updated by Moray individuals. 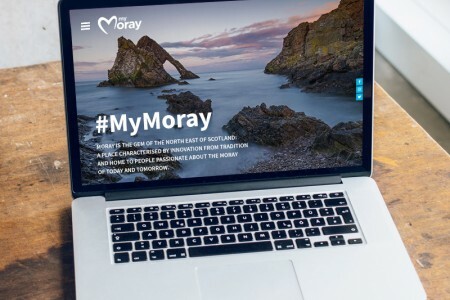 We re-designed and repositioned MyMoray with up-to-date content, more calls to action and better search engine optimisation.